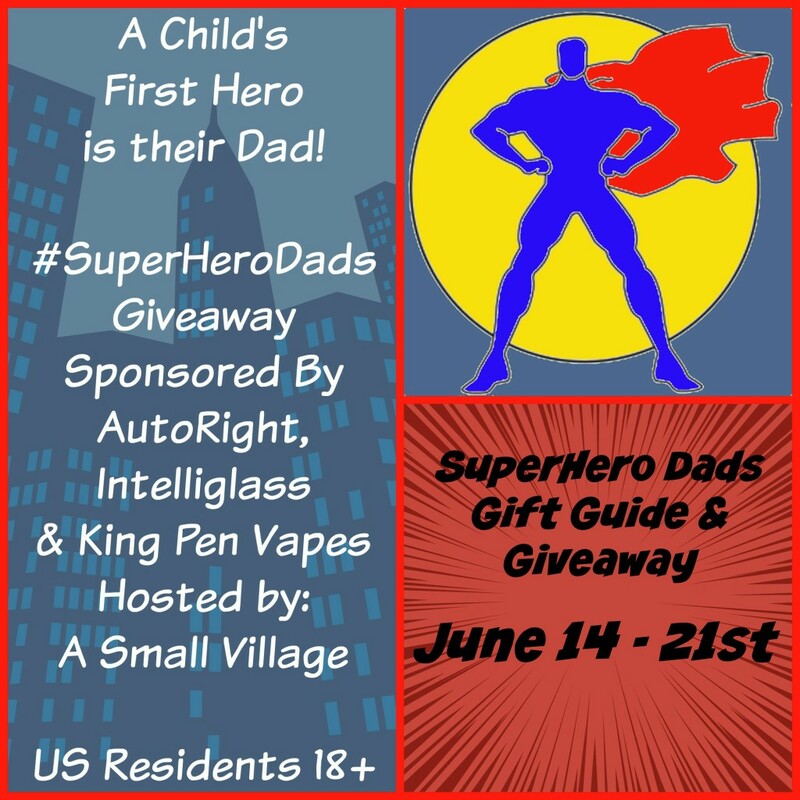 Welcome to the #SuperheroDads Fathers Day Giveaway. One lucky winner will win 3 prizes! One Velocity Buffer, One Intelliglass screen protector and one vapor pen. Disclosure: Open to US residents 18+. Winner will be randomly chosen. YOUR BLOG NAME is not responsible for prize fulfillment. This giveaway is not associated with any social media networks. I would choose the best electric power washer for my husband.